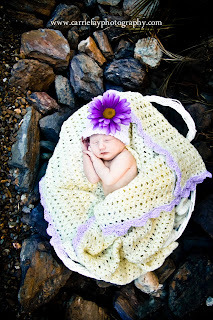 Remember Desiree? It's no wonder something this beautiful would come from her! 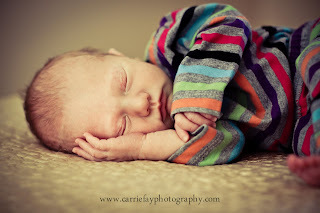 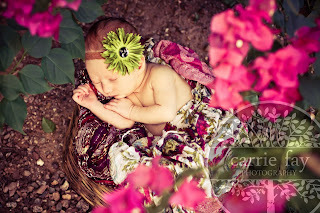 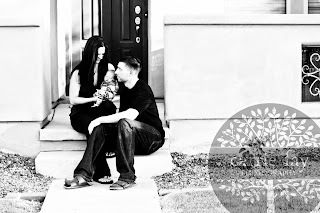 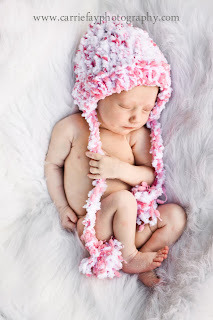 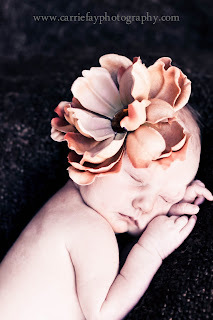 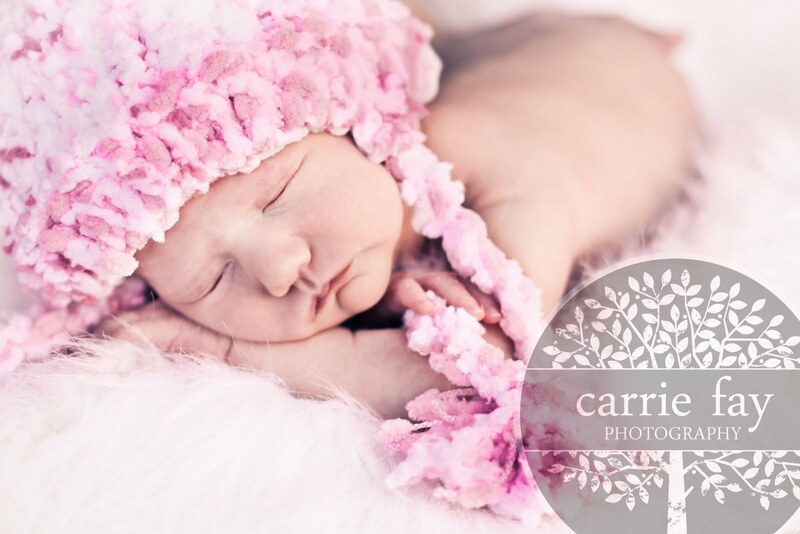 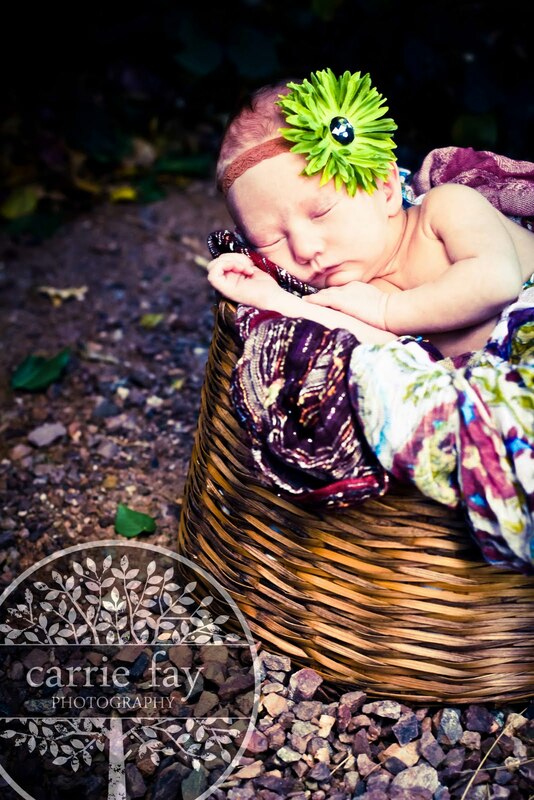 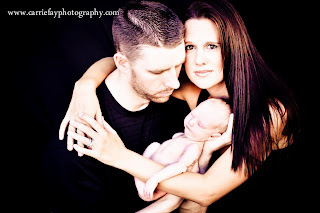 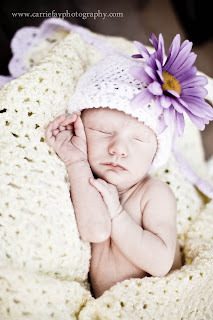 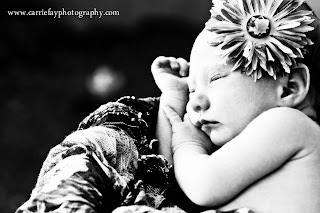 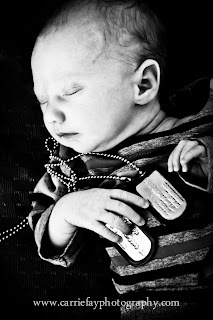 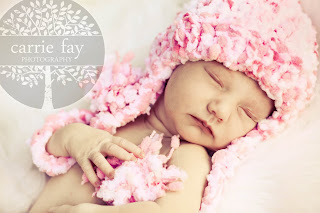 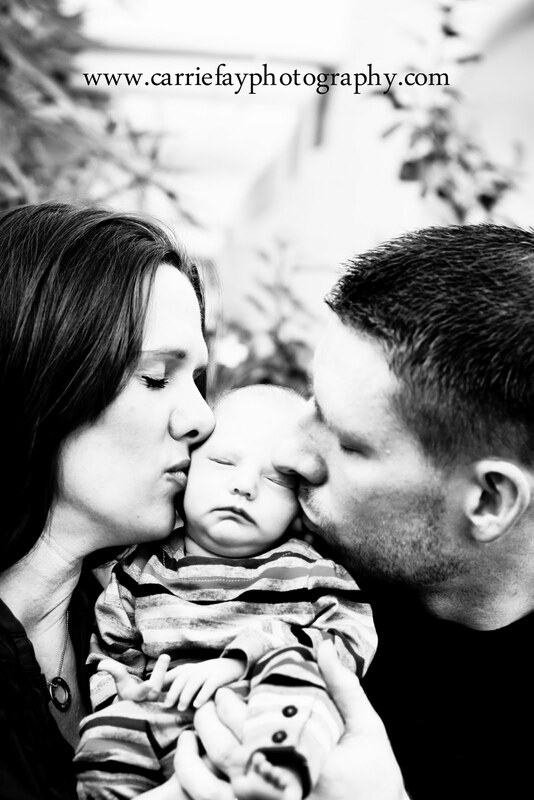 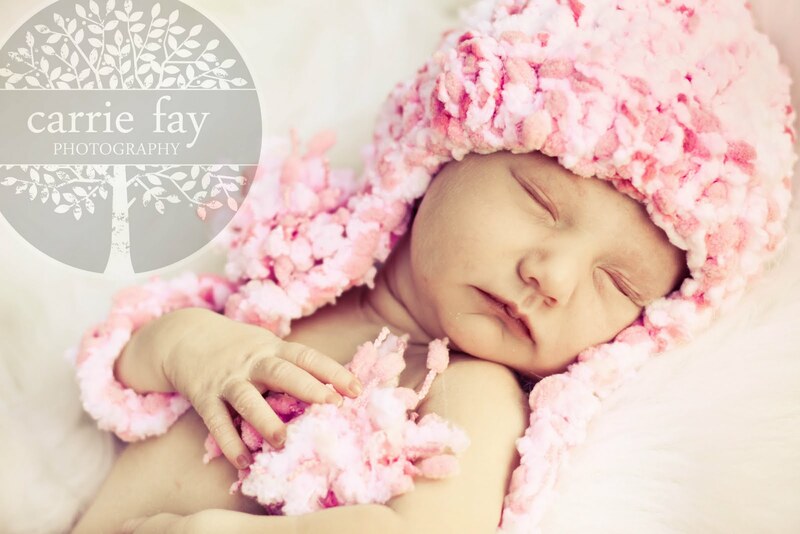 Little Sadie slept for the entire session - she was a complete angel of a model! And I was so glad that Sadie's dad made it home in time for the delivery - it's so precious to witness a complete new little family. 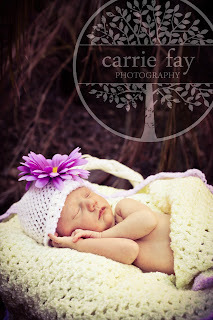 Enjoy the previews!